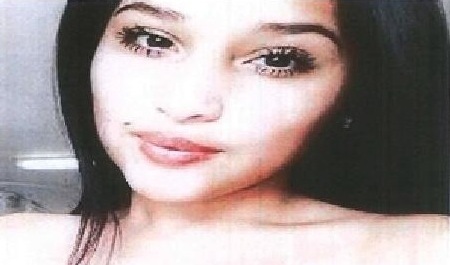 A 15-year old Montebello resident has been reported missing by her mother who believes the teen ran away. The mother last saw Ivette Orellano when she dropped her off at Montebello High School Wednesday morning following an argument, according to the Montebello Police Department. When the mother returned to pick her daughter up from school, she was gone. Authorities believe Orellano is at an unknown friend’s house in the area. She is described as a 5 foot Hispanic with light/pale complexion weighing around 140 pounds. Orellano has black hair and brown eyes.